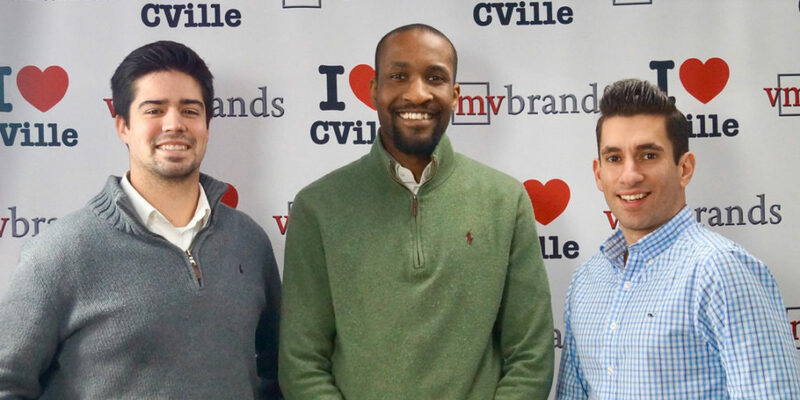 Executive Director Nathan Walton and Middle School Tutoring Coordinator Cooper Good joined host Jerry Miller on the I ❤️ CVille Show on March 12, 2019. Nathan and Cooper spoke about Abundant Life’s philosophy of ministry, August 12, the Prospect neighborhood, and the upcoming Abundant Madness event on March 21. A big thank you to I ❤️ CVille for having us and sharing with us these clips! Watch the full video (top left below), or if pressed for time, check out the three excerpt clips. Don’t forget to subscribe to our YouTube channel for more great content!